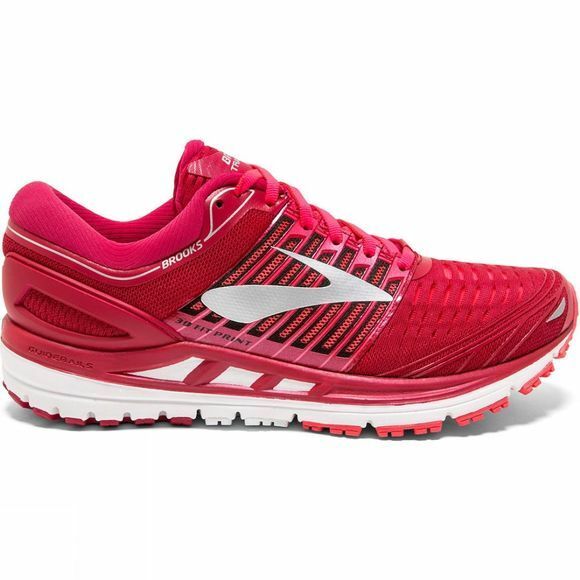 Go above and beyond the running experience you're used to with the Brooks Transcend 5. Featuring Brooks' most advanced support system, the Transcend 5 offers a Super DNA Midsole, impact-dispersing pressure zones and updated guide rail support. Offering super soft cushioning and plush comfort, the Transcend 5 features Guide Rails technology, an advanced support system that provides holistic support from feet to hips. "As someone who recently got back into running, I found that the Transcend 5s helped me to comfortably find my rhythm which is something that I normally struggle with. The supportive soles were soft under my feet and I felt like this added an extra spring into my stride. 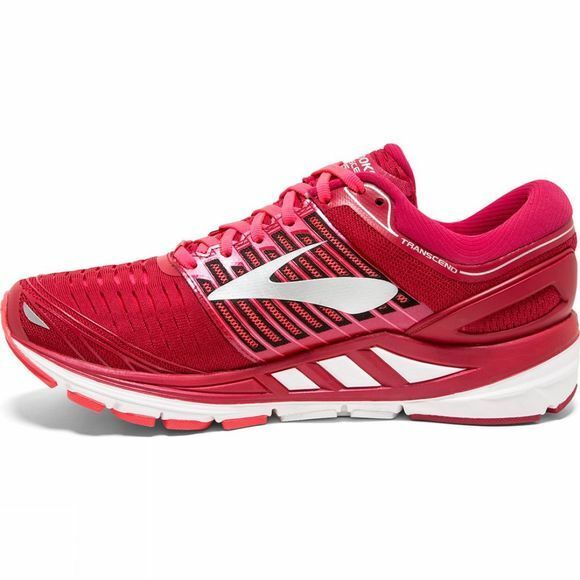 I would recommend these for any novice runners and for people with flat feet, like myself." Katie, eCommerce.